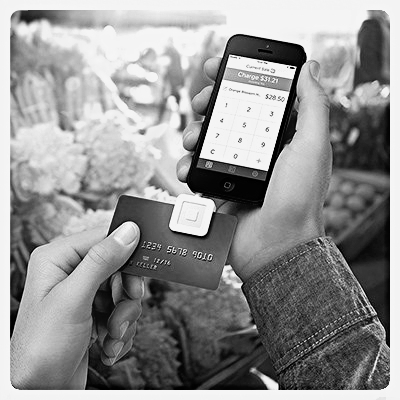 WE HIGHLY RECOMMEND USING SQUARE TO TAKE CREDIT CARDS AT THE SHOW. FOR MORE INFORMATION ON TAKING CREDIT CARDS PLEASE CLICK ON THE LINK BELOW. CARD READERS AND SIGNAGE IS AVAILABLE AT ANY OF THE SHOWS IF YOU NEED THEM.